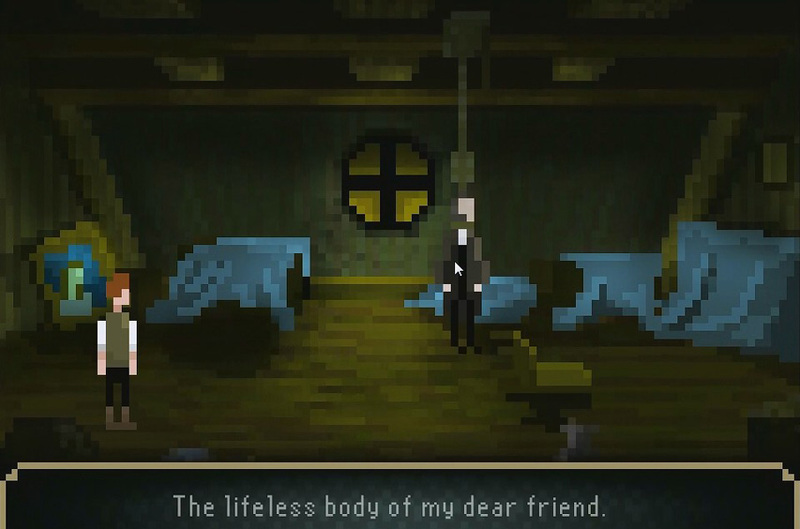 The Last Door is a indie, Free to Play, Episodic, point-and-click, Adventure Game with low-res graphics and horror storyline. 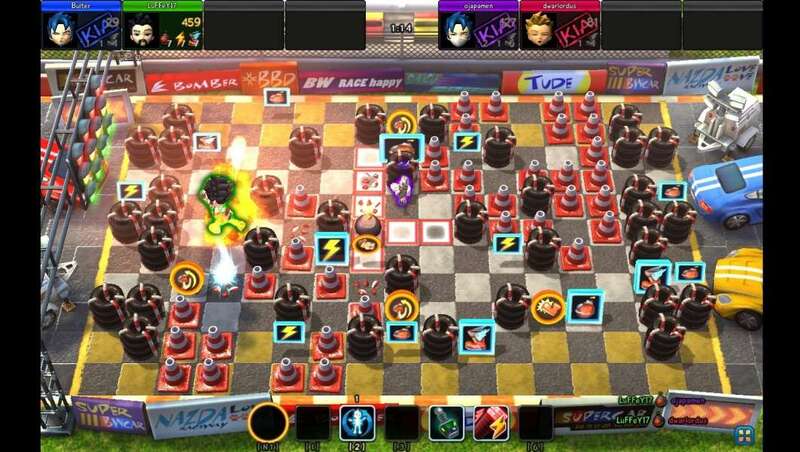 Super Hero Squad Online is a Free-to-play browser-based Action MMO Game. 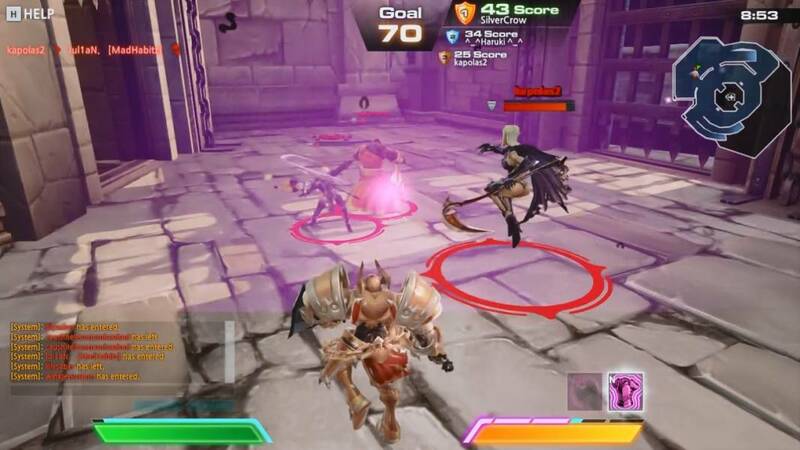 Spiral Knights is an Action, Free to Play, hack-and-slash Dungeon Crawler, MMO Game with cute graphics and classic, old school gameplay. 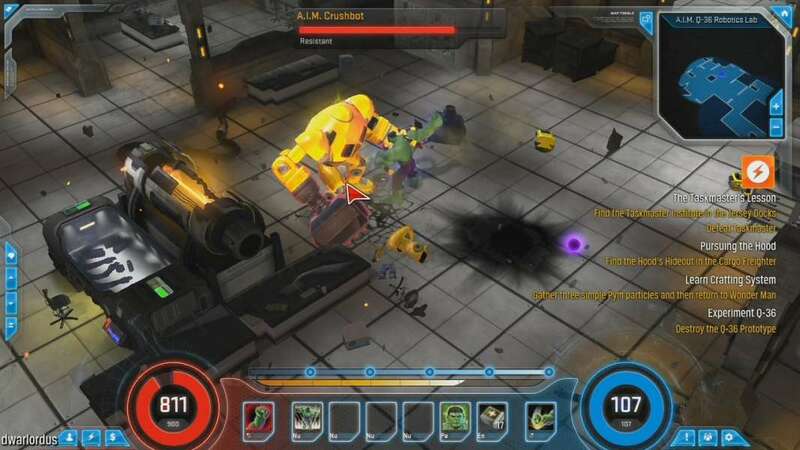 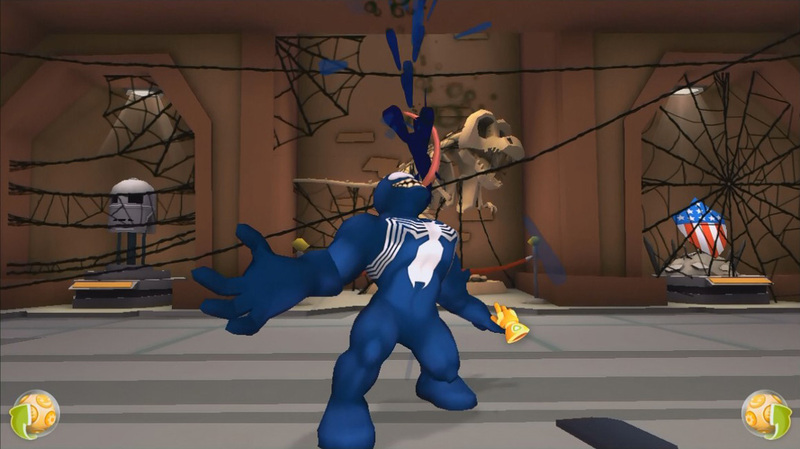 Marvel Heroes is a Free-to-Play, Action Role-Playing MMO Game, set in the iconic Marvel Universe. 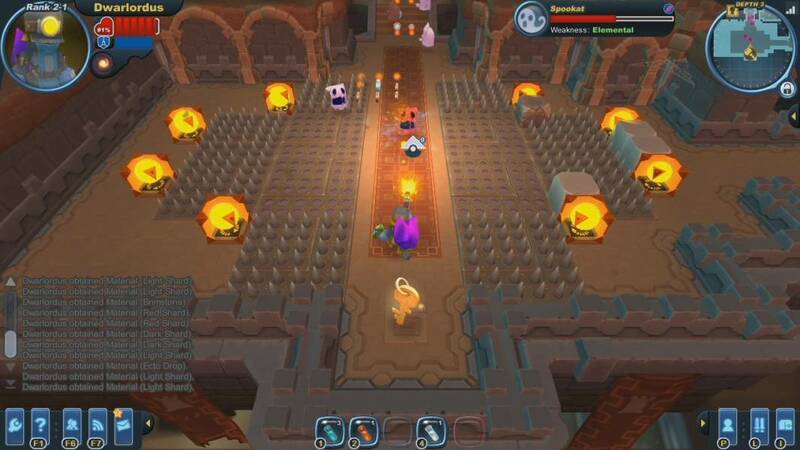 Bomb Buddies is a 3D, multi platform Free-to-Play, fast-paced Fantasy MMO Game. 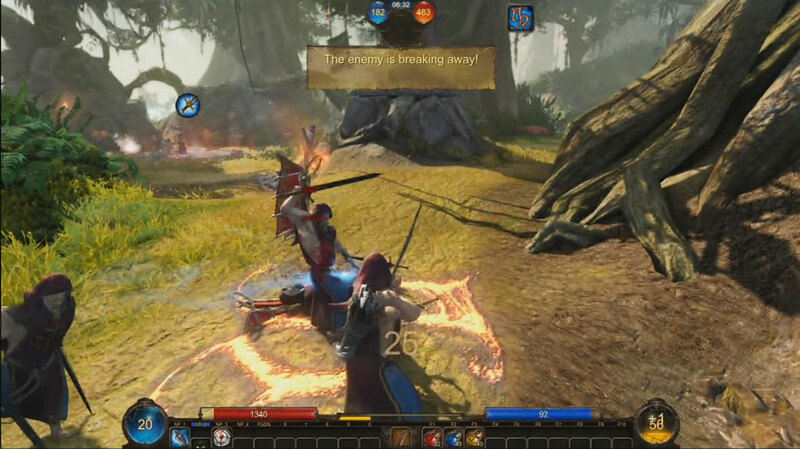 ArcheBlade is a Free-to-play Action, PVP (player versus player) fighting MMO Game. 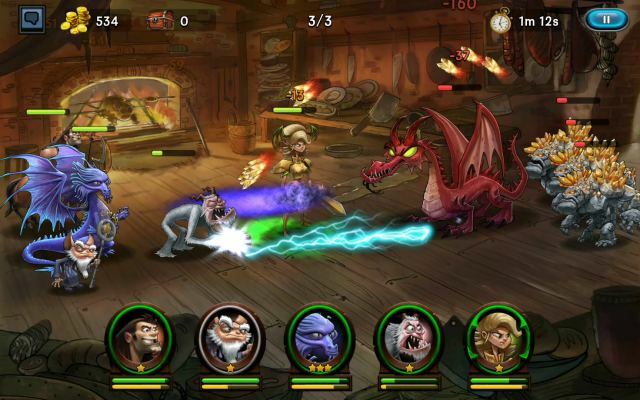 School of Dragons is a multi-platform Free to Play high-flying Adventure Multiplayer Action Game. 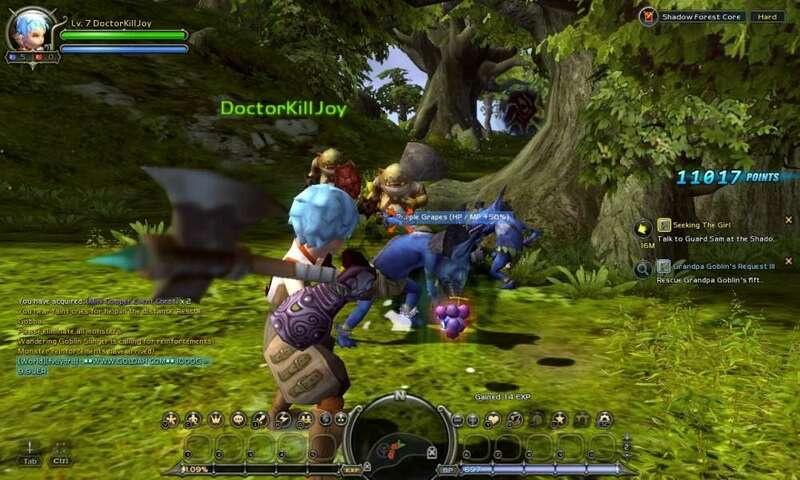 Divine Souls is a fighting Action MMORPG set in a Neo Steampunk world. 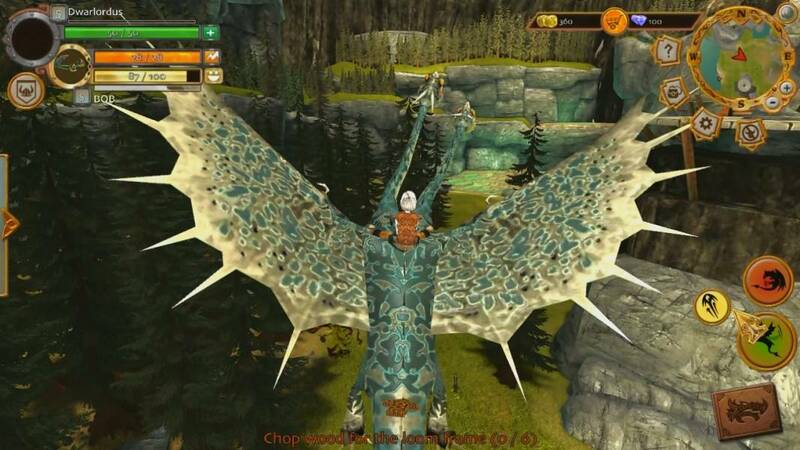 Panzar is a Free-to-Play Fantasy, PVP (player versus player) MMO Arena Game powered by CryEngine 3. 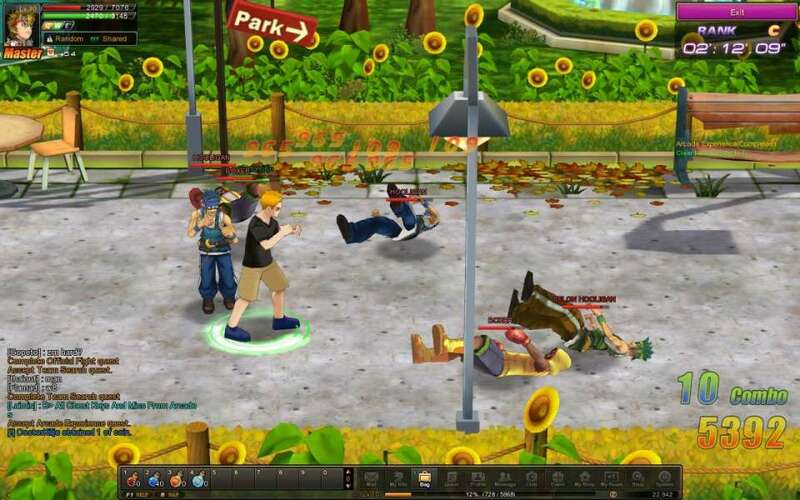 Microsoft Flight is a Free to Play, realistic, Flight simulators MMO Game, giving players the freedom to fly the skies over the beautiful Big Island of Hawaii. 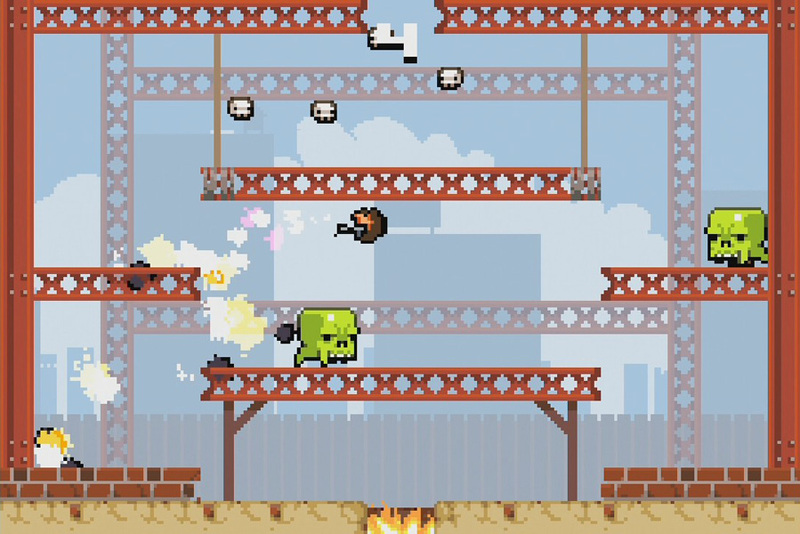 Super Crate Box is a multi-platform, freeware, score-based, arcade MMO Game made by indie development studio Vlambeer. 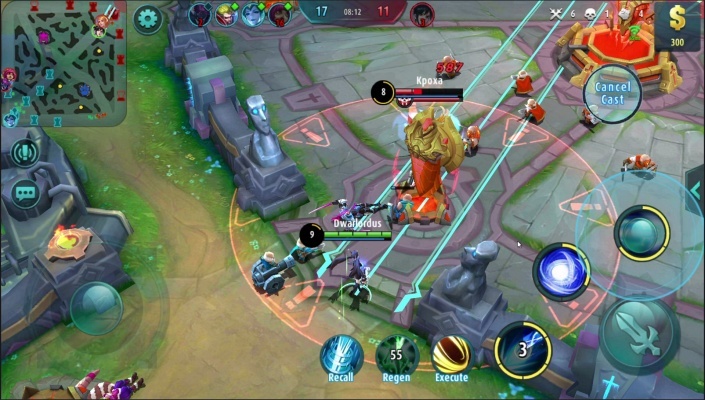 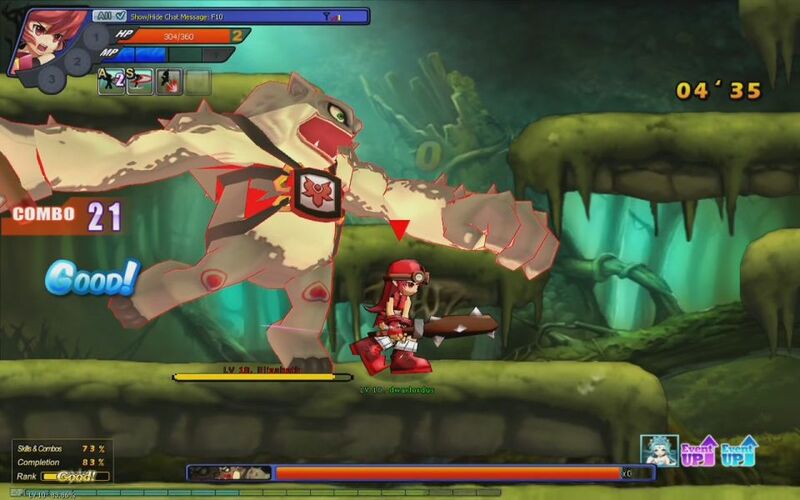 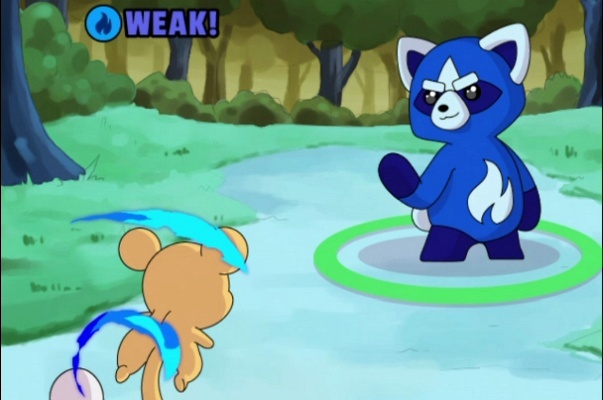 Grand Chase is a Side-scrolling Free to Play , real time fighting MMO Game. 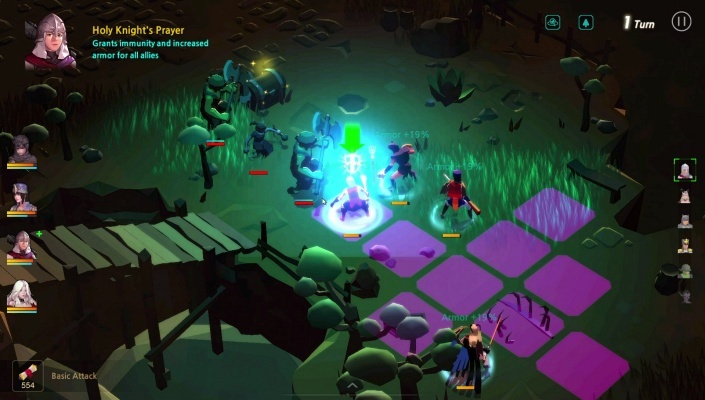 Kartuga is a Free to Play, Browser-Based Ship Action, pirate-themed MMO Game.